If you need an element of flexibility and versatility in your vehicle, then our MPVs tick all the boxes. With up to 9 seats, the flexible seating can be folded, removed, or added making luggage transport easier than ever and providing enough room for your passengers. Many people looking to hire our MPVs are undertaking camping trips or hosting family events, meaning the extra room and seats come in handy. 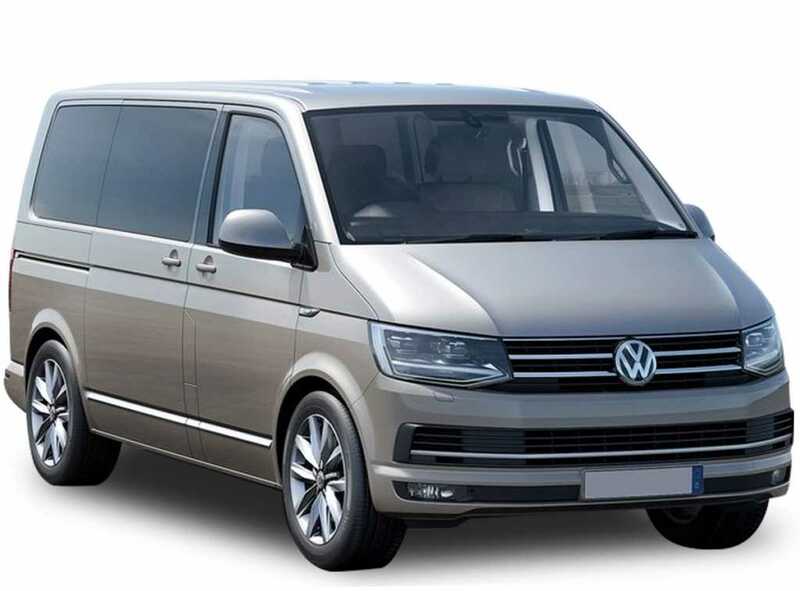 MPVs have the added benefit of being smaller than minibuses, offering a drive quality like that of a car. These self-drive people carriers are perfect for multipurpose use and are available to hire at competitive prices from our Newbury and Reading offices. 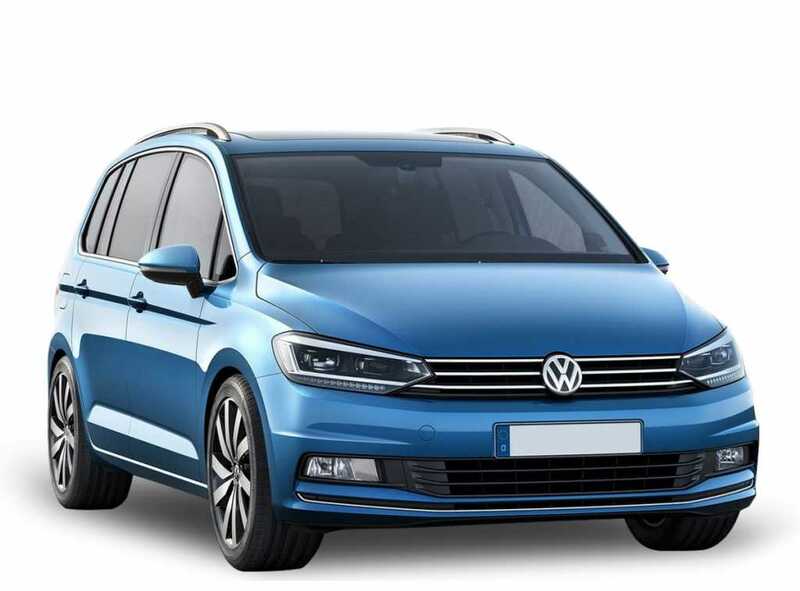 If you are looking to hire an MPV, then look no further than Caversham Vehicle Hire. Enquire today and a member of our team will be on hand to help.